It has been 16 years since a senior flag has been brought home to Panther Place but a win this weekend can finally end the club’s premiership drought. Eltham will take on Lower Plenty in the A Plus Solutions Division 2 Grand Final at Preston City Oval on Saturday. In their first season back in second division, the Panthers have won 17 of their 19 matches, including three wins over Lower Plenty. Eltham coach Paul King says his group is raring to go in a clash that could see them promoted straight back into Meadows Greyhounds Division 1. “I think everyone is excited about the weekend and we all want to get stuck into it so it’s a pretty exciting feel around the club at the moment,” King told NFNL.org.au. 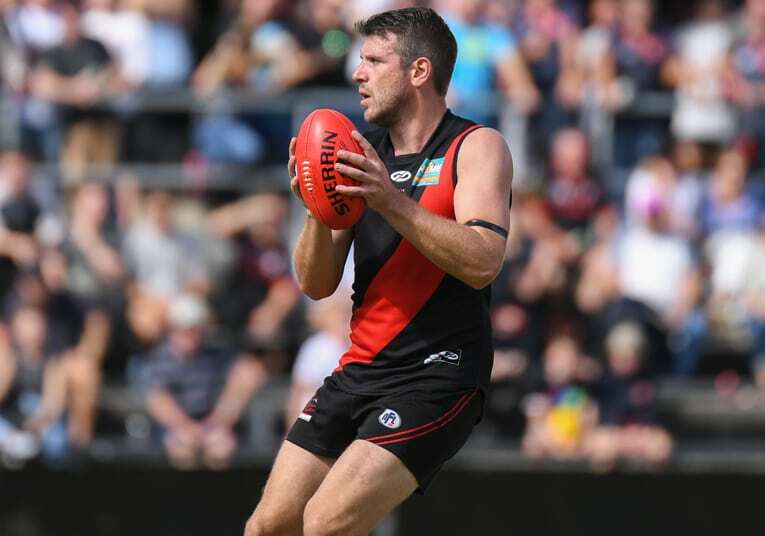 Despite winning all three outings against Lower Plenty this year, the past two outings have been decided by a combined margin of only 22 points. 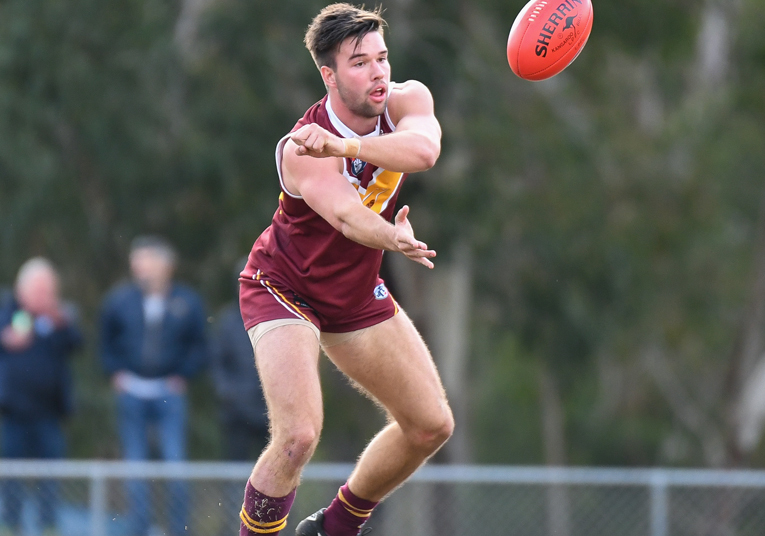 The Panthers trailed for the opening three quarters of the second semi final a fortnight ago, before storming home in tough conditions at Epping Recreation Reserve to win by 14 points. 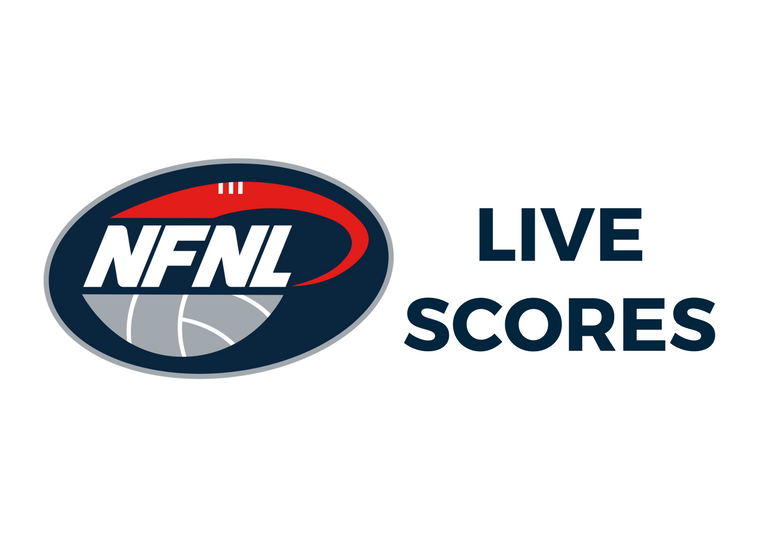 Despite the close call a fortnight ago, King said his side is going into this week’s decider with great confidence that it can continue its winning run against the Bears. “We’re confident that if we play our best footy then we can get the job done,” King said. “We are certainly not underestimating Lower Plenty because our last two games have only been decided by 22 points in total. “They played very well in the prelim where their tall blokes came into the game in the good weather and were very strong in the air. 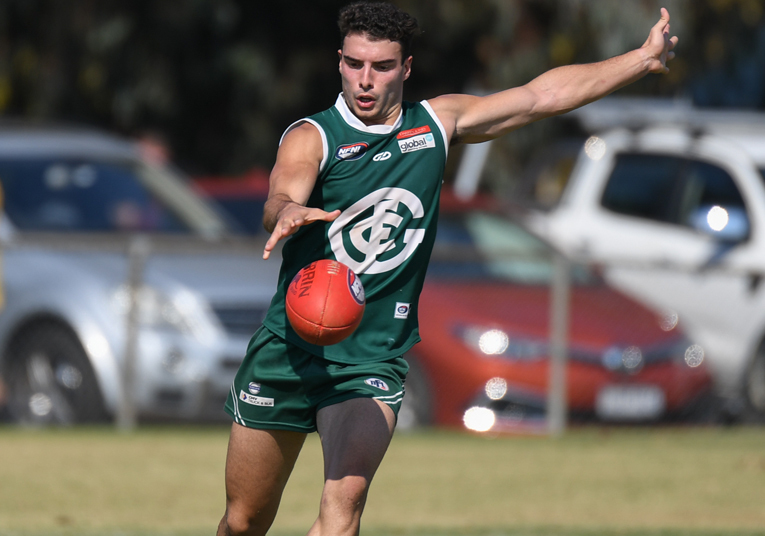 With the club’s reserves also playing off in a grand final this weekend, along with its under-19s competing in a preliminary final, Eltham’s depth remains extensive. While impressed with the club’s success across all three grades, King said it also provided a few headaches amongst the selectors. “There will be a couple of selection headaches for sure as we had two players who didn’t play on the weekend that are both senior players,” he said. King has enforced the “play your role” approach during the finals series and will continue to use the motto on the weekend. “We just need 22 blokes playing their role and us as a team playing our best footy and all contributing, which should hopefully win us the game,” he said.